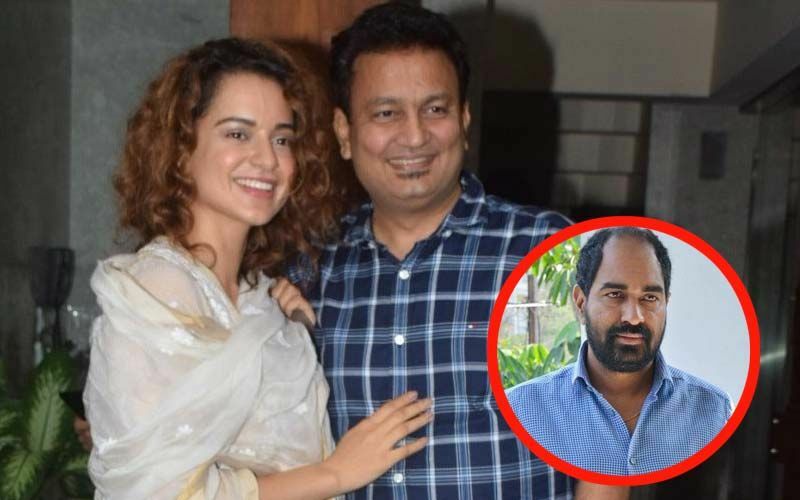 Kangana Ranaut and director Krish’s war is getting murkier day by day. 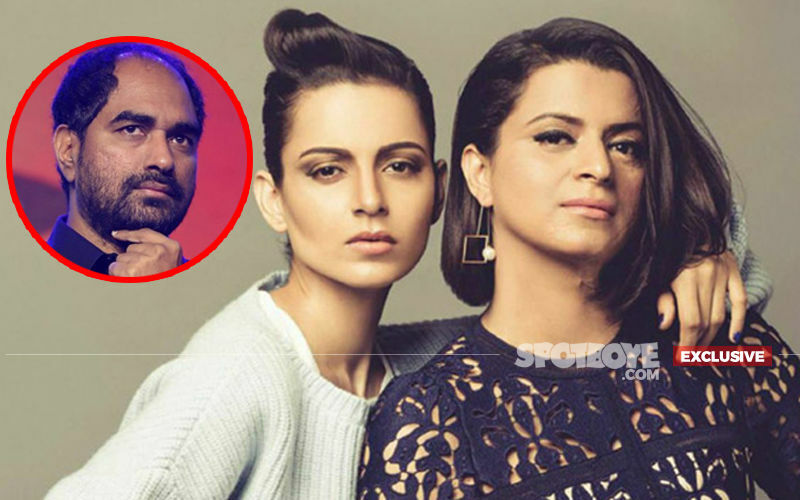 While the blame game doesn’t seem to be ending anytime soon, Kangana has now taken a dig at Bollywood celebs like Alia Bhatt and Aamir Khan for not standing up and supporting her in such cases. 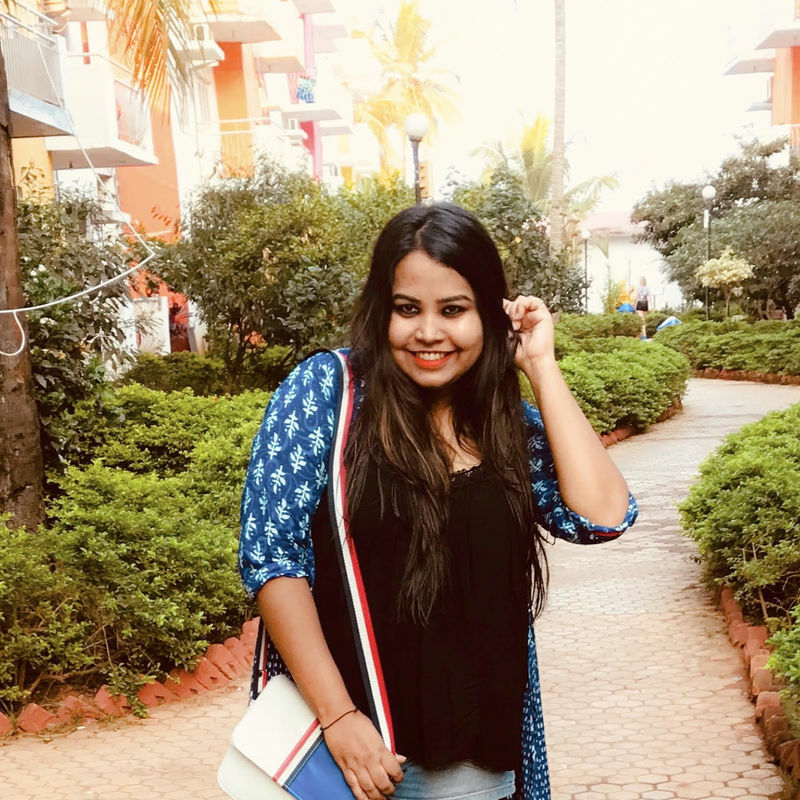 During an interview with a leading website, the actress revisits the time when Bollywood showered love and applauded her performance in 2014’s Queen and then goes on to say how things are different now. The actress told Pinkvilla, “In 2014, I don't think all the accolades were for me, it was for Phantom who was coming up and they were having screenings after screenings for people of Vikas and Anurag Kashyap. They had a lot of friends, so they used to come. I have always been absolutely ignored. After Tanu Weds Manu also I have had so many trials, they would just not come. But when it comes to them, they call me shamelessly, I even sort of cancel my shoots and make sure I attend them. Now, I have stopped because it's getting too much." Kangana did not even hesitate in attacking Alia Bhatt, daughter of filmmaker Mahesh Bhatt, with whom Kangana started her career (Gangster, 2006), followed by Woh Lamhe in the same year. Speaking about her contemporaries sending her links of their film's trailers, seeking opinion, she told the website, "These girls send me their trailers like Alia (Bhatt) sent me the trailer of Raazi and said, 'Please watch it'. For me, it was not a Karan Johar film or Alia film, for me, it was a film on Sehmat Khan, the girl who has given her everything to the country." 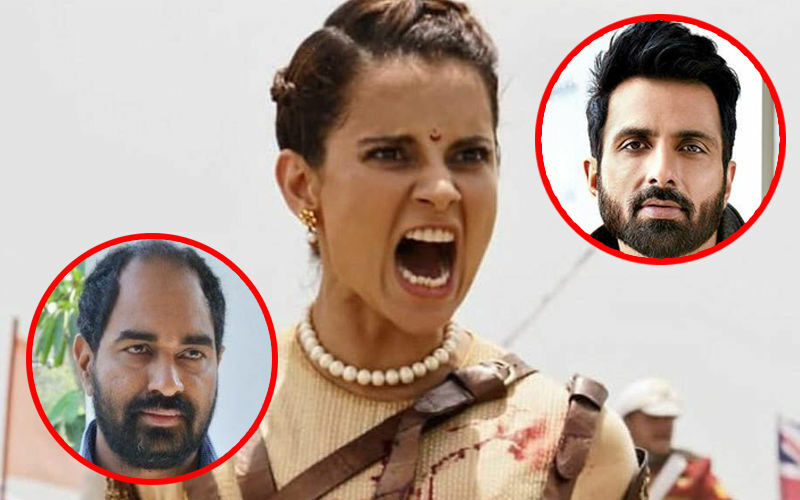 The actress then slammed the Bollywood celebs, who didn’t stand up for her film Manikarnika, as she stood up for their films like Raazi and Dangal. She said, "Arre yaar, iska na kuch ho jaye, main chup baithta hoon!" How do they do that? How does it even work? 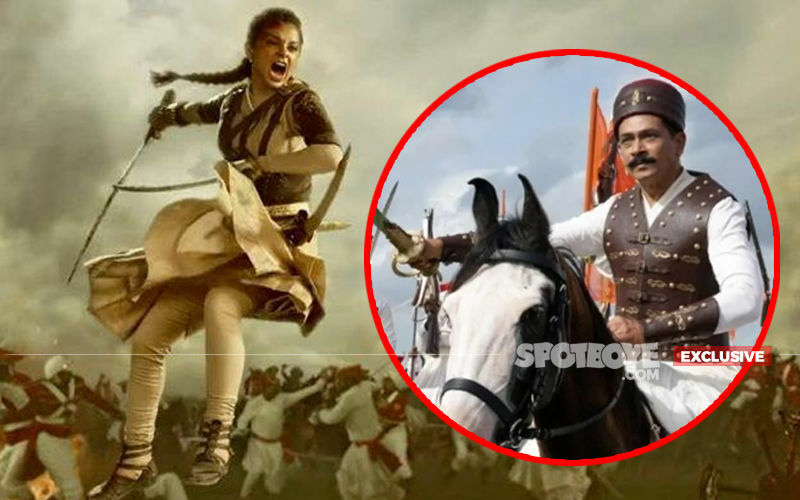 For me, this is a revelation that this film, what Rani Laxmibai has done, is this freedom only mine? Doesn't it belong to anybody else? When Aamir called me for Dangal, Secret Superstar, I went all the way to Ambani's house. 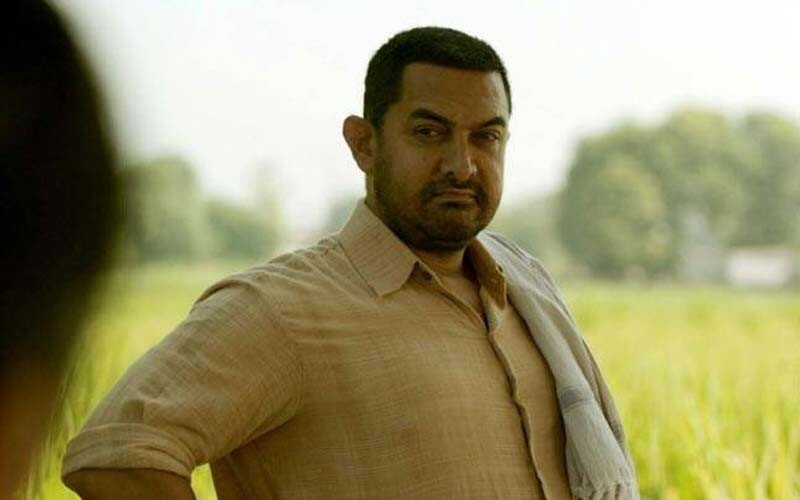 Dangal, for me, was a film about women empowerment. But they don't have time for any of my trials. I have two-three films coming up, but I don't expect people to write about them." Towards the end, when she was asked if she has reached out to them, she replied, "I have reached out to them. When I saw Raazi trailer, I called Alia and Meghna, I spoke to each one of them for half an hour. But no response from anyone. This is a very strange sort of a racket. I don't know what they are threatened by."